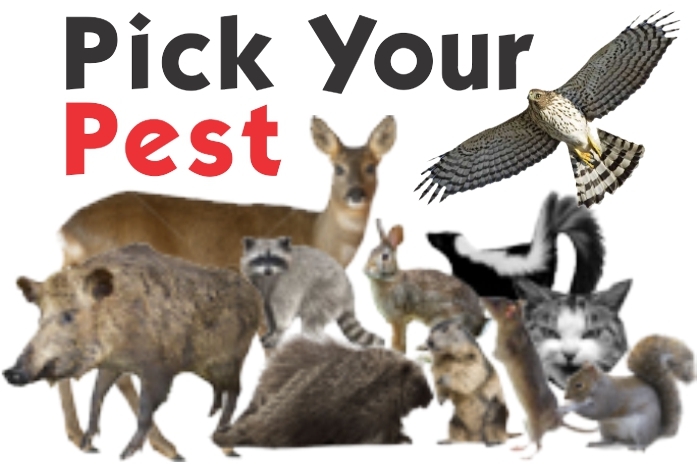 Pick Your Pest & We'll Match it to the Right PredatorPee® Solution! 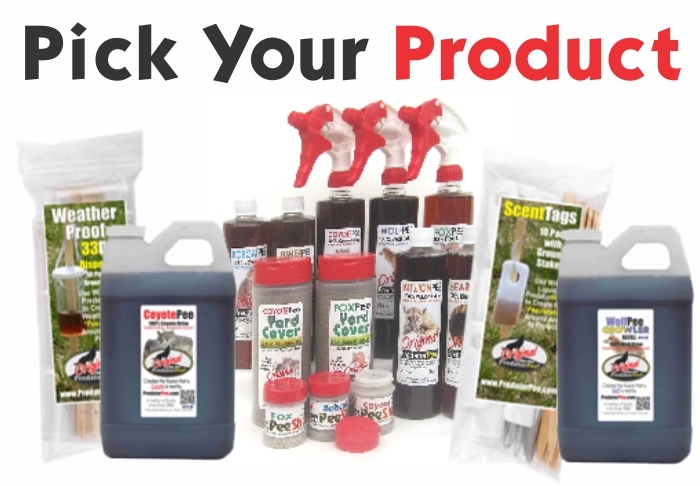 You Have the Pest, We have the Right PredatorPee® Solution! Every Predator has its favorite animal food sources. Those are called the prey and the prey greatly fear those predators. If the prey catch the scent of the predator, they run. 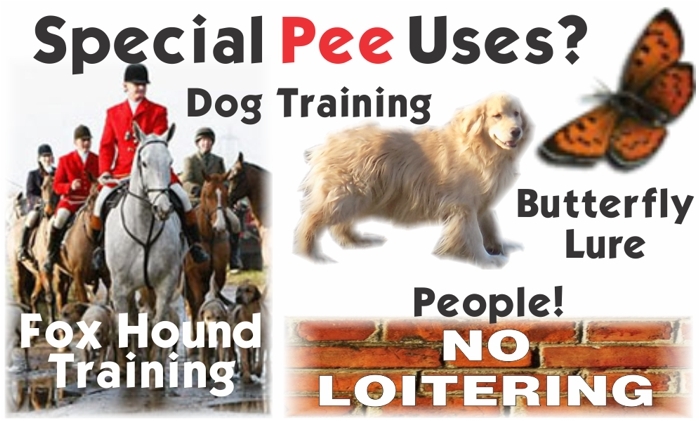 PredatorPee® works by allowing you to put the right scent of a predators where the pesky prey animals like mice, rats, rabbits, deer, coyotes etc are so you can get rid of them fast. 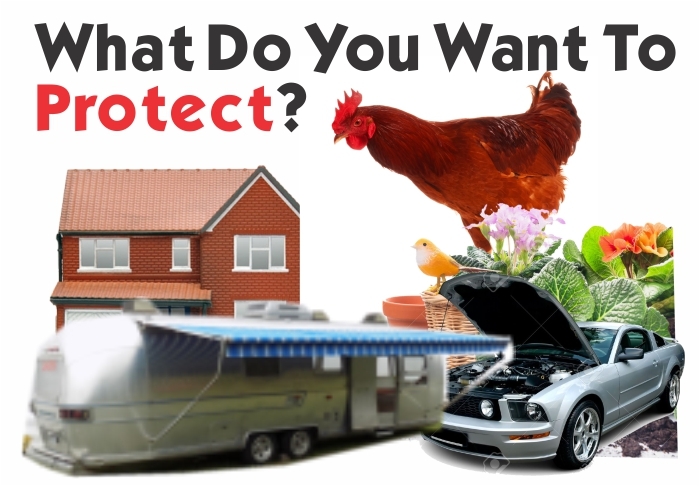 The icons show many of the most common pests and problem animals our customers deal with. A click will take you to the right PredatorPee® natural pest repellent!